Maybe you’ve heard of personal loans. But, what are they? 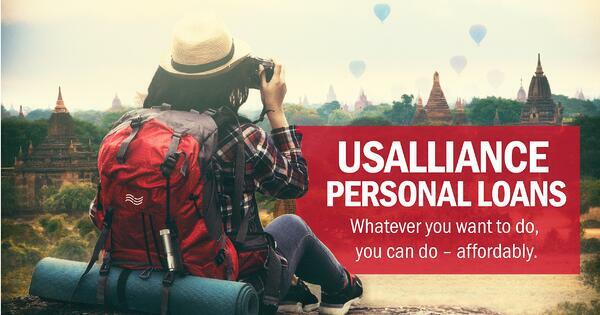 And how can a loan be “personal”? 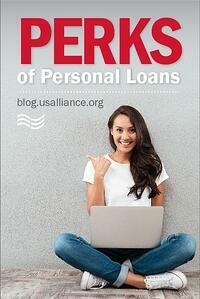 Personal loans can be a great option because they’re so flexible. Unlike other types of loans – such as auto or home loans – they’re not linked to a specific purpose. Want to eliminate your student loans, medical bills, or high-interest credit card balances? Replace an aging, unreliable furnace? Pay for your wedding? Enjoy a once-in-a-lifetime vacation? 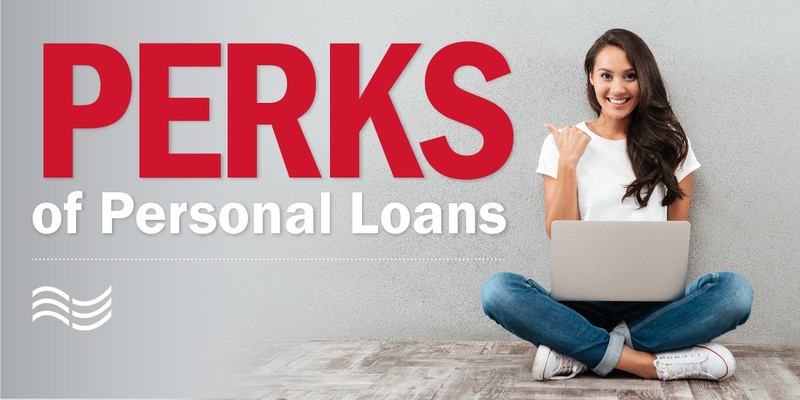 You can use personal loans for any of these reasons – and many more. 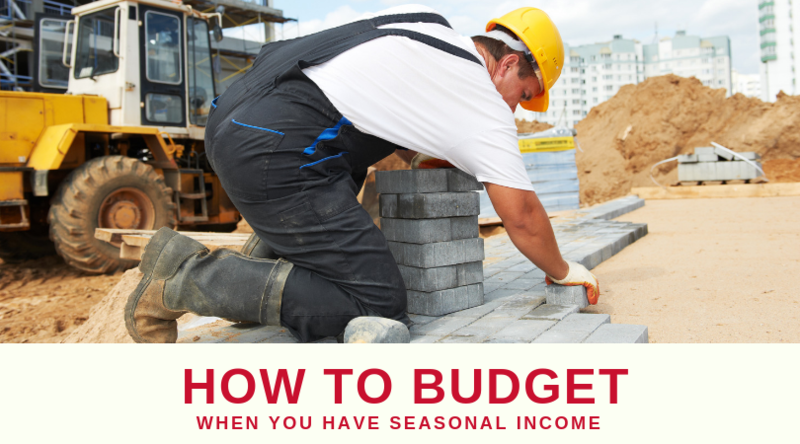 You’ll receive your loan as a lump sum. You can use all the money immediately, or stash a little away for later. 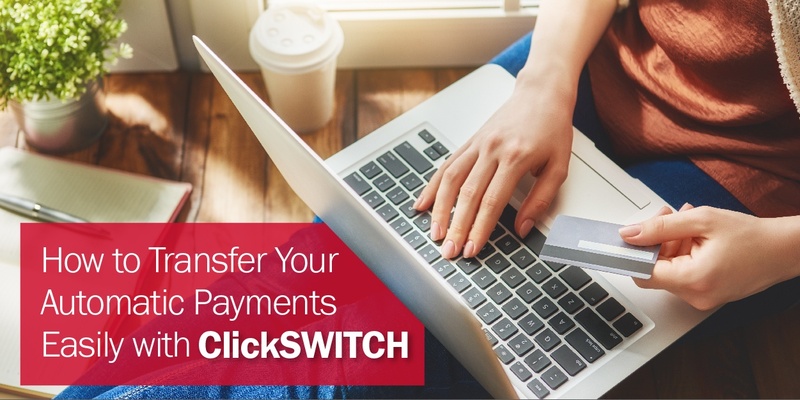 Either way, you’ll pay the loan back through regular monthly payments with a fixed- interest rate – which makes it easy to budget. Interested in paying off your loan early? That’s no problem…with no penalty, either. When compared to other loans, the application process is fast and painless; it just requires basic information and a credit check. To further simplify things, you can get pre-qualified instantly online. Unsecured: This type is based solely on your creditworthiness and ability to repay, and you don’t need to provide any type of collateral. Unsecured loans can be ideal for those with a good credit rating. Secured: These loans require a form of collateral – such as the value of a savings account, certificate of deposit, or car – to be approved for the loan. The good news? The annual percentage rate (APR) of your loan may be lower than an unsecured loan because of your collateral. There are different types of personal loans, too, such as a line of credit or debt consolidation each with its own advantages, so you can apply for the one that fits best with your needs. Interested in learning more? Ready to apply? Visit our Personal Loans page.